A phase III trial of Novartis' somatostatin analogue Signifor has suggested it could be effective for the growth hormone disorder acromegaly. A twice-daily formulation of Signifor (pasireotide) is already on the market for the treatment of Cushing's disease, but the latest study assessed a once-monthly intramuscular formulation - called Signifor LAR - in patients with acromegaly for whom standard therapies were ineffective. Acromegaly occurs when the pituitary gland produces excessive levels of growth hormone (GH), leading to abnormal growth of the feet, hands and face as well as other complications such as diabetes, arthritis, kidney disease and cancer. Data from the phase III study suggested the pasireotide-based treatment delivered greater disease control when compared to continued treatment with the standard somatostatin analogue therapies, Novartis' own long-acting Sandostatin LAR (octreotide) or Ipsen's Somatuline (lanreotide) Autogel. The trial tested two doses of Signifor LAR (40mg and 60mg) in 198 patients and found that the drug was more effective than the comparators in controlling levels of both GH and insulin-like growth factor-1 (IGF-1), another biomarker for acromegaly. Most patients can be effectively treated using older drugs such as octreotide, but inadequate control of GH and IGF-1 remains an issue for many patients, according to Novartis. 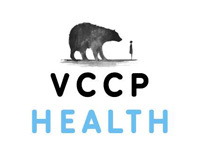 The company has already filed for approval of Signifor LAR in the US and Europe and is also testing the new formulation for Cushing's disease, expecting it to be submitted for the latter indication sometime in 2015. Alessandro Riva, interim president of Novartis Oncology and global head of oncology development and medical affairs, said: "These results strengthen our understanding of this rare endocrine disorder and suggest pasireotide LAR may offer benefit for acromegaly patients whose disease is not fully controlled on their current therapy." 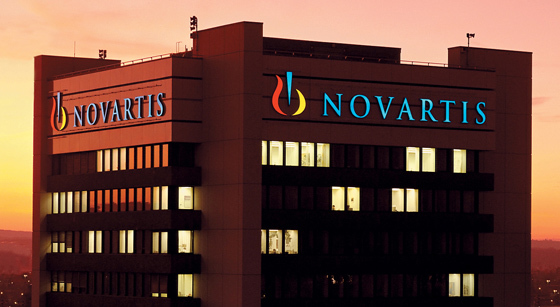 The shorter-acting, subcutaneous form of Signifor was approved in 2012, and to date Novartis has not broken out sales of the new product in its quarterly results statement. The company will however shortly face the end of patent protection in the US for Sandostatin LAR, which was its fifth-largest product in 2013 with sales of $1.59bn, so will be hoping that the Signifor franchise will build momentum quickly.